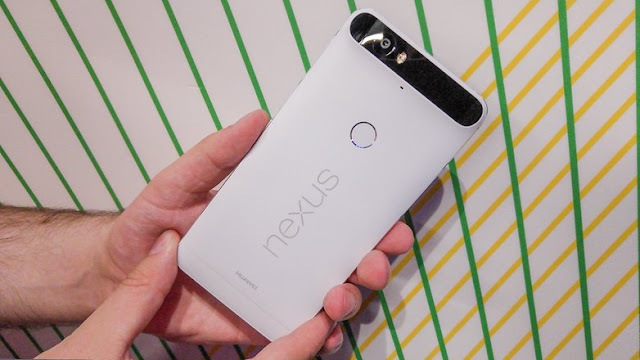 The release of the factory image means that owners of the new Nexus phablet will be able to tinker with it. If you flash a ROM on it you won’t need to worry if it can be restored to the original firmware. There are two different versions of the firmware: builds MDA89D and MDB08K. Android Police speculates that one version is for Project Fi devices and the other is the standard version. Either way, you can get your hands on the Nexus 6P factory images right here. We’ll keep you updated as more Marshmallow updates come through for the Nexus 6P.